Law firm Jackson McDonald has launched a branded secondment service in response to growing demand from clients and lawyers for more flexible working arrangements. JacMac is currently recruiting lawyers to join the new service, which will compete with specialist secondment firm LOD, or Lawyers on Demand. 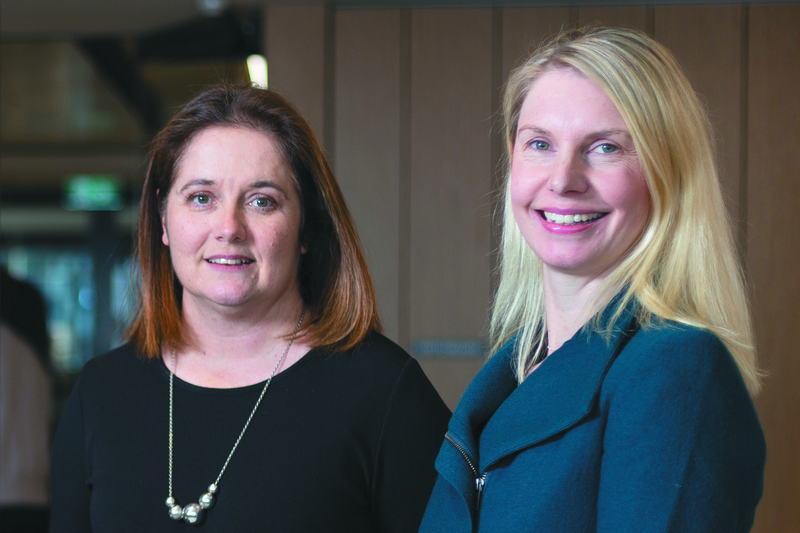 Construction partner Isla McRobbie and corporate partner Elizabeth Tylich are driving the new service, which will provide a new source of revenue for Perth’s second largest law firm. “We were getting more and more calls from clients wanting us to supply lawyers on secondments,” Ms Tylich said. “Recently I’ve had numerous staff on secondment with clients. “We can also see the way the workforce is changing, people want control over how they work and they want to work more flexibly. Ms McRobbie said a lot of in-house legal teams had become leaner in recent years and that gave them less flexibility to deal with spikes in demand, such as for big projects or during major pieces of litigation. Clients were also seeking secondees to cover staff on maternity leave. Ms Tylich said it wasn’t sustainable for Jackson McDonald to continue seconding its own staff; instead it would offer the new service in a way that was closely aligned. “We’ve branded this JacMac+ so it is directly associated with Jackson McDonald and our brand, and that was a deliberate and strategic choice,” Ms Tylich said. “We are backing the quality of these consultants and saying to clients they can join your team, fit in, work flexibly and do the work well. “Other firms have done this but haven’t branded it with their firm name. Ms McRobbie said contractors working through JacMac+ would have access to the firm’s knowledge and training. The biggest player in legal secondment is LOD, which was established in Perth 10 years ago as Balance Legal. LOD is ranked on the BNiQ database as Perth’s 14th largest law firm with 41 legal staff. Globally, it has 600 lawyers across 10 cities, and seconds lawyers both to businesses and other law firms.